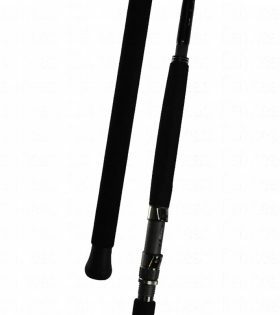 The Diffuser series are extremely versatile and exciting rods to fish with!! 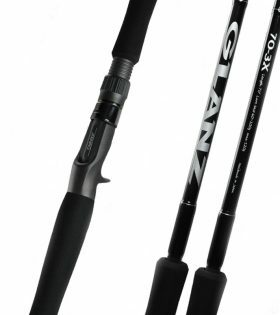 High performance handling and total balance makes enticing a bite, drawing a bite and finally, fighting the fish a breeze. 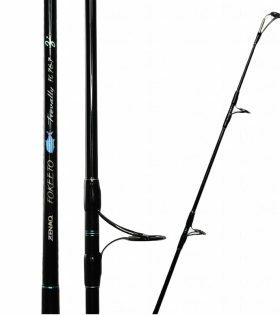 The FC80-5 Duro Trevally is a fantastic mid-weight popping rod from Zenaq. It’s responsive tip works mid sized poppers and conveys all of the action emparted through to the lure very well. 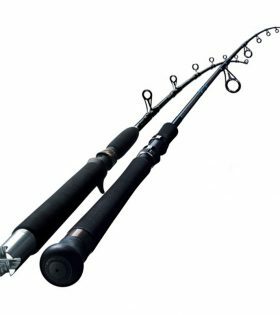 The FC80-3 Tuna is a fantastic mid-weight stickbait rod from Zenaq. 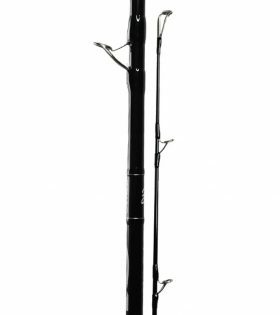 It’s springy and responsive tip works mid sized stickbaits and conveys all of the action emparted through to the lure very well.